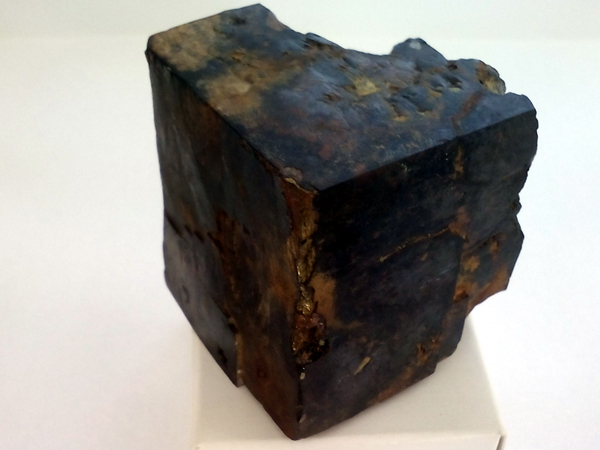 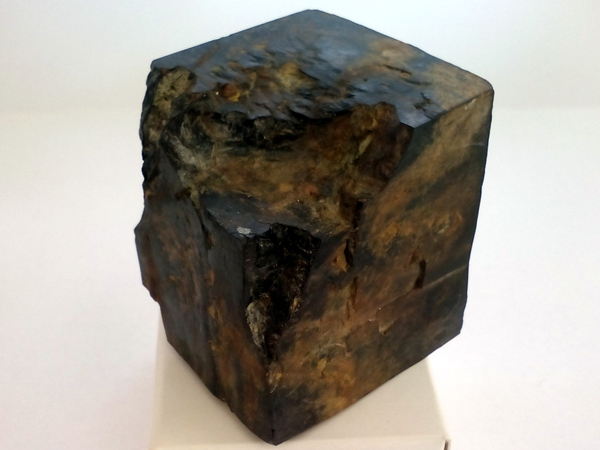 Limonitized pyrite cube size 4 x 3,7 x 3,2 cm. 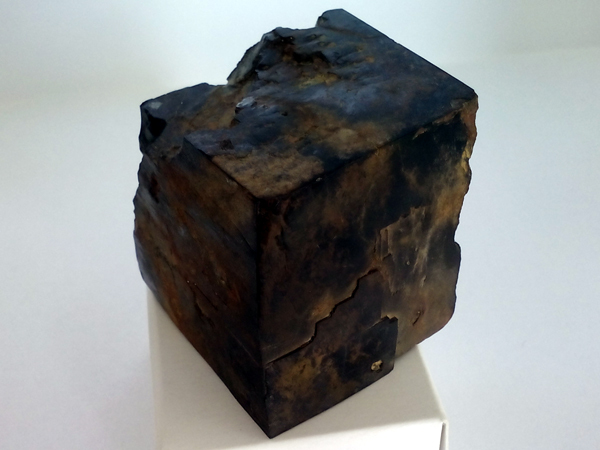 approx Faces has beautiful black and oxide colour. 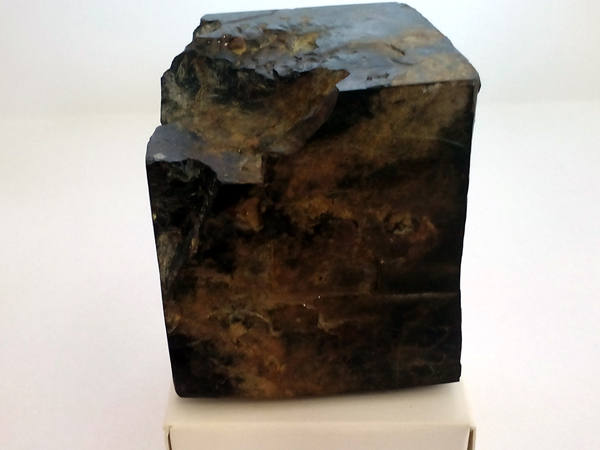 It is a great size specimen.